This post is sponsored by Legacybox but the content and opinions expressed here are my own. With everything on digital these days it’s hard to remember a time when that wasn’t an option. 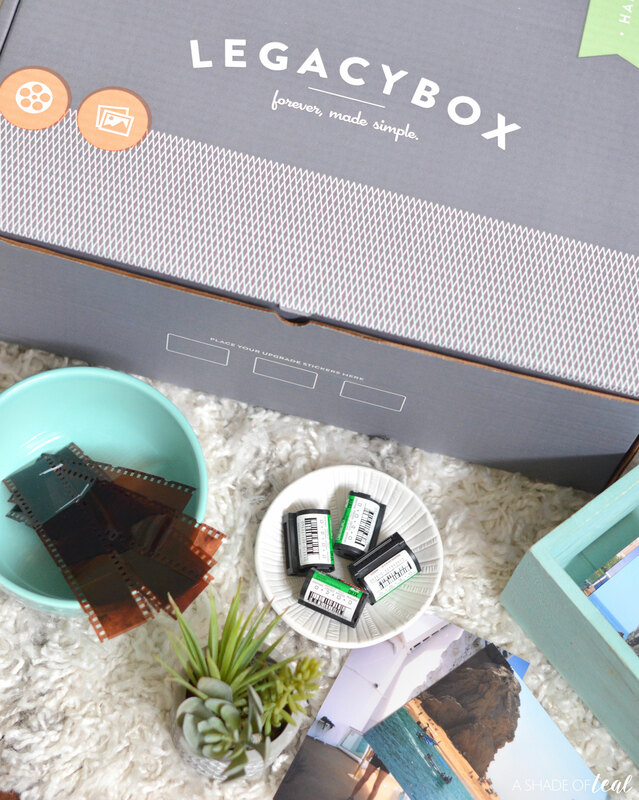 From taking a picture to recording a video, it all becomes instant digital files we can upload and enjoy. But what should you do with past memories from a time that wasn’t so tech savvy? Use Legacybox! As I slowly create baby books for all 3 of my kids I reminisce about my childhood. So many great memories I wish I could easily share with my kids, like my first day of kindergarten, to my first soccer game and so on, it seems like any remnants of documentation is most likely a couple pictures that only 1 family member has. So want to know how I’m fixing that and keeping my childhood memories close to heart? 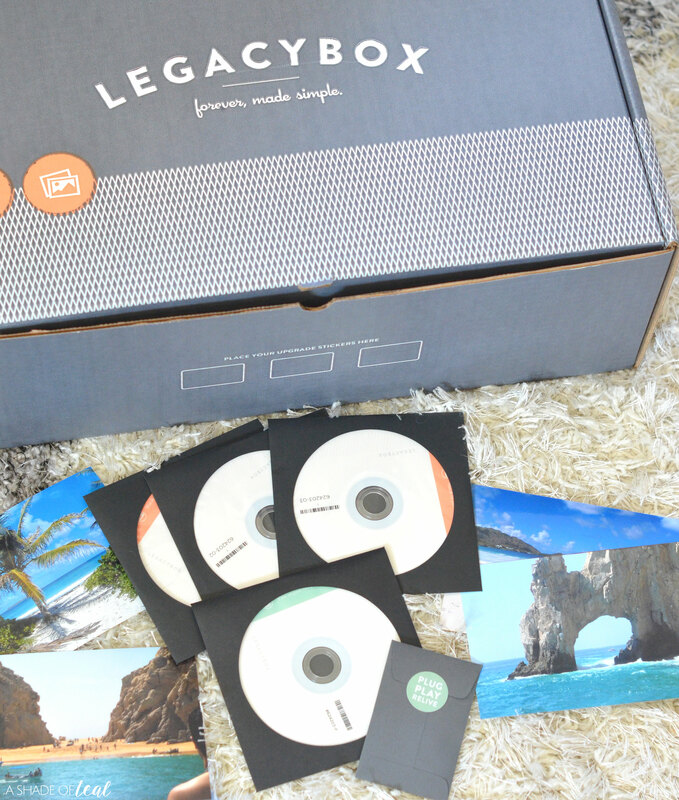 I use Legacybox! 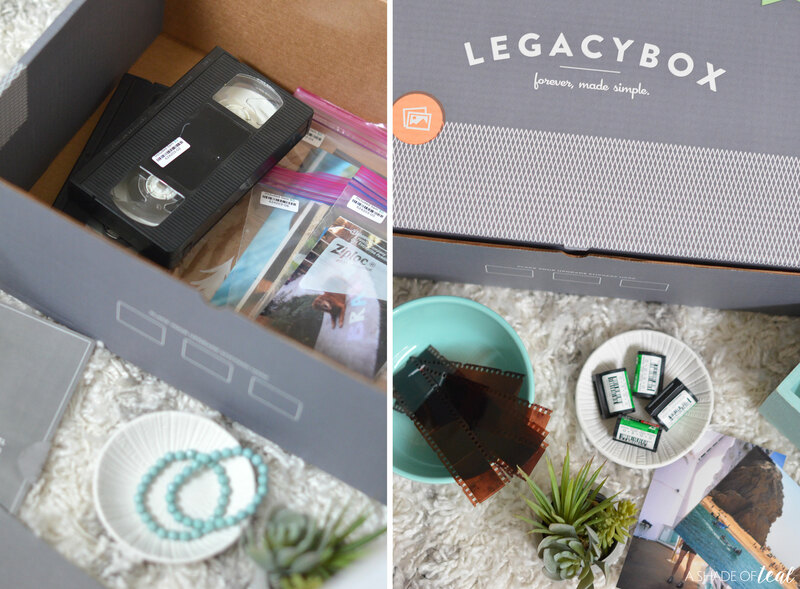 If you’ve never heard of Legacybox, it’s a easy and affordable way to turn your old tapes, photos and film to digital files. They do all the work for you and all you have to do is gather up your old items. My oldest daughter is always asking to see photos of my childhood and of course I have nothing to show. 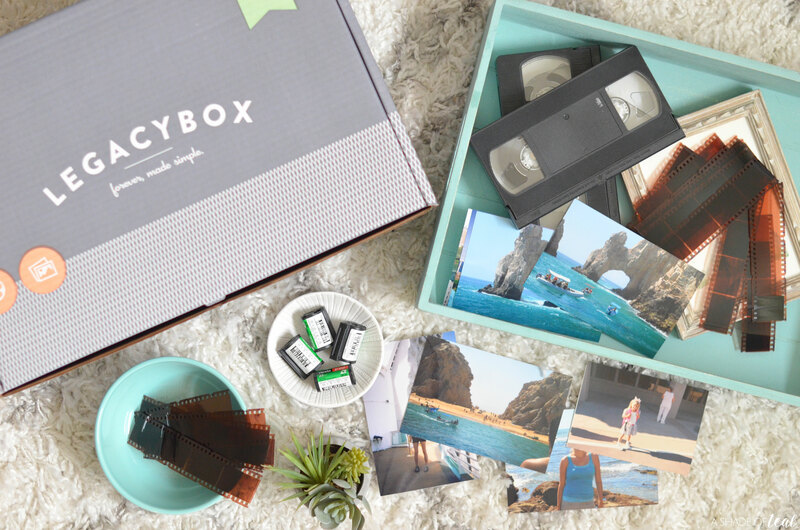 But after I purchased my Legacybox I asked my parents along with other family to gather any old photos, videos, and film they had. I personally loved searching for old pics with my family, being able to reminisce and share our past stories has been so much fun. 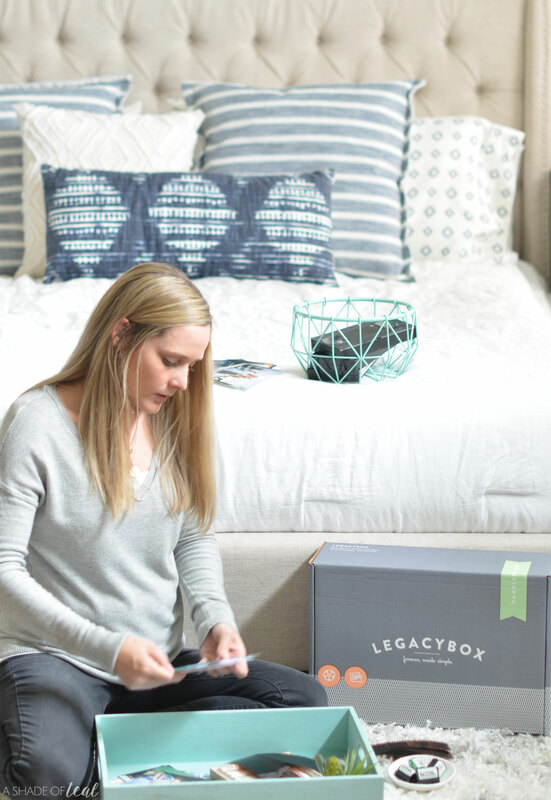 What’s so great about Legacybox is that you just need to fill your Legacybox kit, then hand your filled kit to the mail carrier, and they take it from there! There are also 19 types of media they can digitally preserve and in just a few weeks you’ll get your originals back plus digital files on a thumb drive, digital download or DVDs. After I got everything back I was finally able to share all my childhood memories with my kids. But more importantly, I now have digital files I can easily share and print. So what memories do you cherish most? 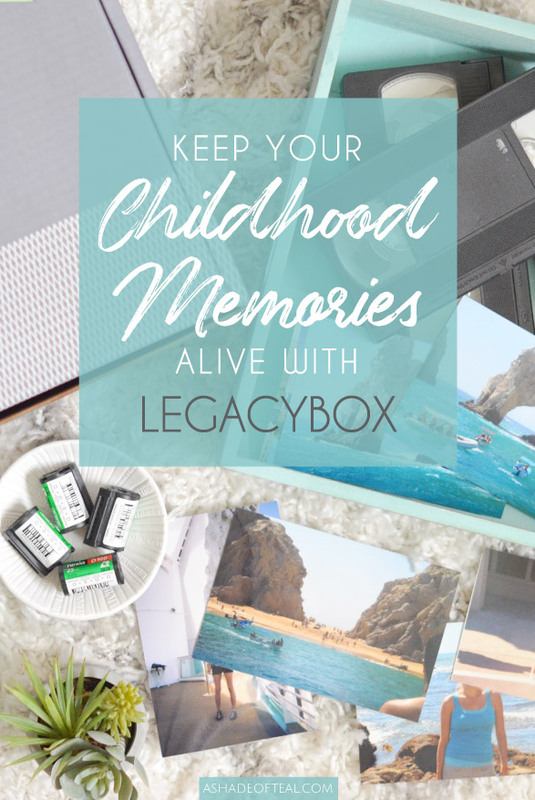 You can start preserving those memories today with your own Legacybox! 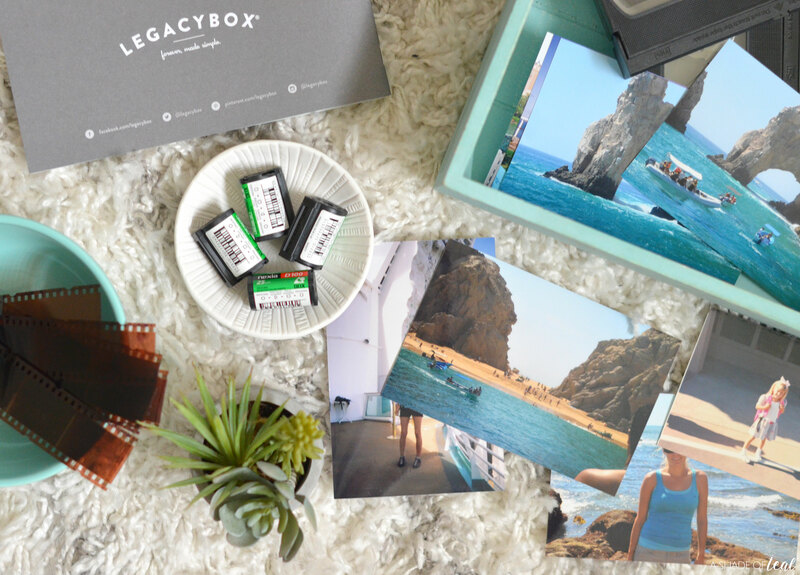 Shop now and get 40% off your Legacybox purchase with the code ‘CHERISH‘. Create a New Baby Feeding Gift Basket! « Make Fetch Happen This Spring!